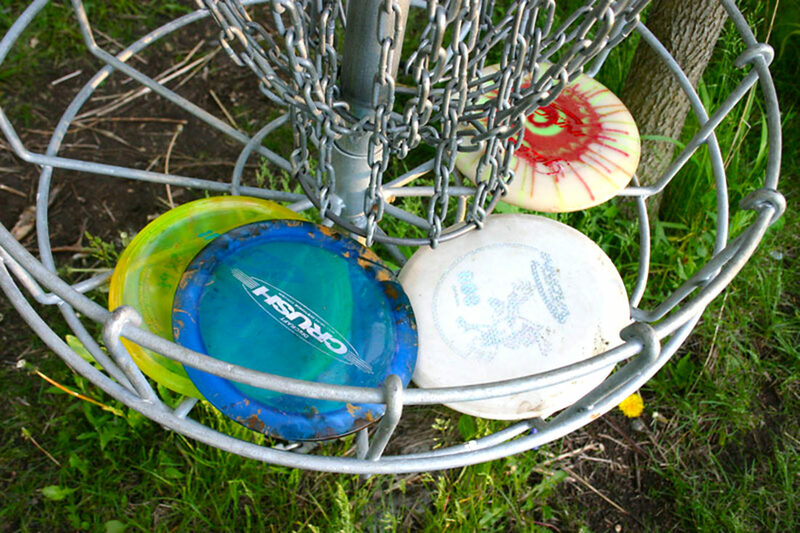 Frisbee Golf, also known as Disc Golf, is loads of fun and is a free activity to enjoy in Dinner Plain. Follow our nine-hole course as it wraps its way around the front of the village, through a beautiful natural terrain of snow gums and wildflowers. Starting at the Tee-off area next to DP Hut (located at the front of the village next to Mountain Kitchen Cafe), competitors throw their flying disc with the aim of landing it into an elevated metal basket, or Pole Hole. As a player progresses down the fairway, they must start each new shot from where their disc lands, until the land in the basket, allowing them to progress to the next hole. The winner is the player that completes the course with the least number of throws. Talk to your accommodation service provider or drop in to Ramada Resort on Big Muster Drive, Dinner Plain, to borrow a set of official discs and grab a course map and score card.